What a spectacular January this has been. We've had some beautiful weather and if you didn't know how chilly it was you wouldn't believe it was January at all. The trail and Padstow was actually quite busy right through the first couple of weeks in January- probably thanks to the unusually mild weather but it finally did quiet down and many of our local shops in Wadebridge and Padstow are having their annual holidays so you will find it slightly harder to find a cup of tea than usual. They will all be back from their sunny holidays soon though and don't let it put you off. 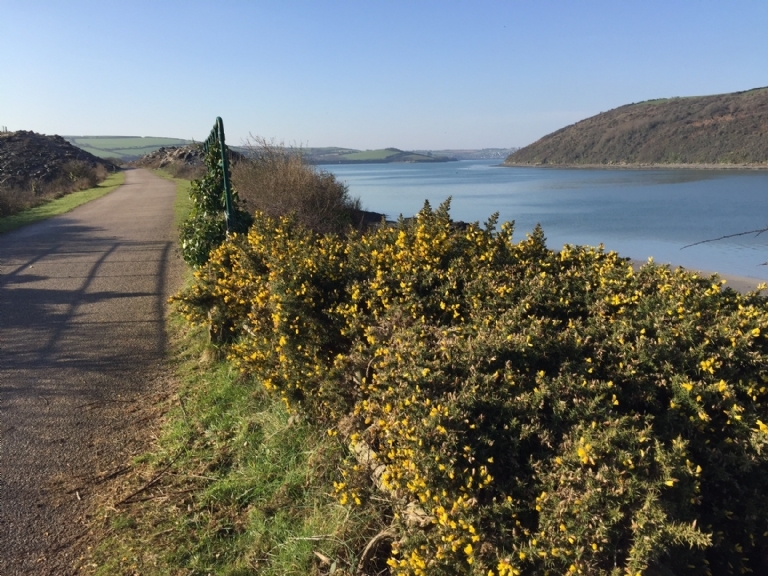 It is a privilege few of us take advantage of this time of year, the trail to yourself and a moment of mindfulness in a completely peaceful Padstow with the slightest background noise of the local fishermen as they bring in the days catch.